Middridge Meadows is nestled in the countryside but is also within easy reach of all major amenities and many North East tourist attractions. Why not visit the Shildon Railway Museum, Beamish Museum, the beautiful Cathedral city of Durham or the Metro Centre, Europe’s largest indoor shopping centre to name but a few. See our local information page for more details. We are pleased to announce that we are now able to offer electric hook ups for the CL site. 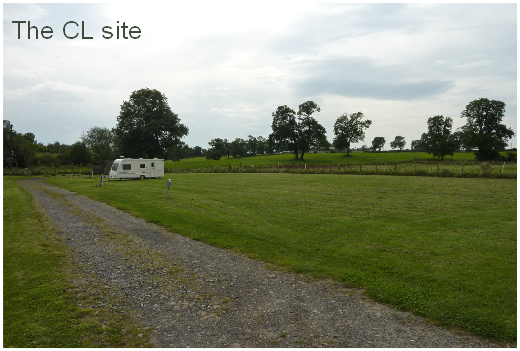 We also have 5 hard standing pitches available. 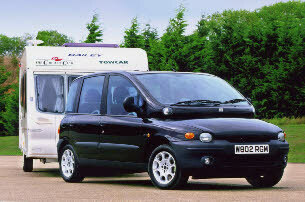 Rally organisers: Please contact us to discuss your requirements. 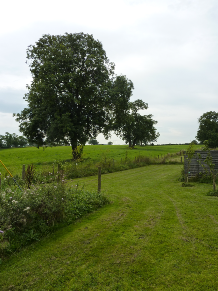 We have large fields available with good road access. 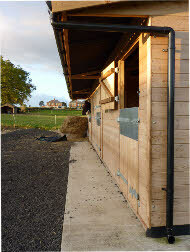 We Have just completed work to install six brand new spacious stables and have appointed an experienced Yard Manager to run the livery business. We now offer a full range of livery services from DIY to full livery. Caravan Club members please note that the horses are privately owned and this is not a riding school. Visitors will see varied wildlife and farm animals. 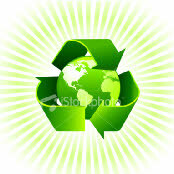 We are committed to doing all we can to protect our environment and our Caravan Club Certificated Location CL waste area is designed with recycling in mind. We have separate bins for general waste, cardboard, glass and metal and ask that customers help us by sorting their waste into these separate bins. 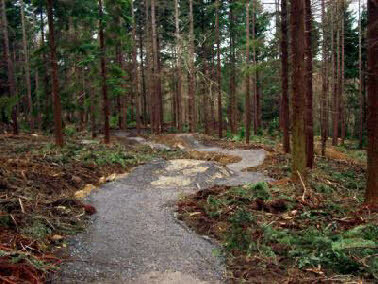 Hamsterley Forest is about 20 minutes drive from our site and boasts 2000 hectares of mixed woodland with many walks and mountain bike trails of varying degrees of difficulty from novice to advanced. 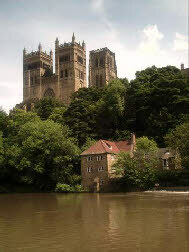 Durham City is also about 20 minutes drive from our site and is a beautiful place to visit. Durham’s cathedral is a great place to start and is described as a masterpiece of romanesque architecture dating from 1093. Durham City has much to offer and visitors should allow plenty of time. 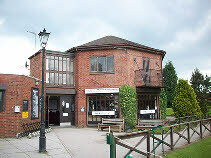 We are less than 2 miles from the Shildon Railway Museum and about 10 miles from Darlington and the Head of Steam Railway Museum. 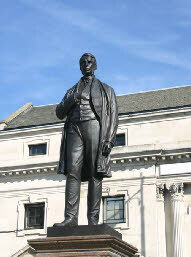 Darlington is famous for its Quaker heritage and was the home of Edward Pease the Quaker Industrialist who put up the money for George Stephenson’s pioneering engine “Locomotion No 1”. 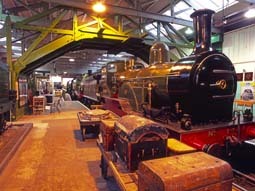 This was the world’s first passenger-pulling engine and is now on show at The Head of Steam Museum. 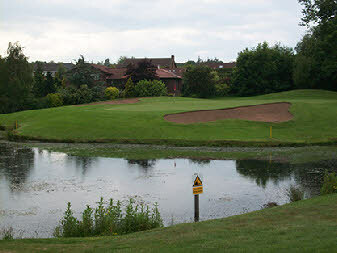 Our site is just along the road from Newton Aycliffe and about a mile away from the Woodham Golf and Country Club with its 18 hole golf course. Please note that our Caravan Club Certificated Location (CL) is only available to Caravan Club members and we require your Club membership number at time of booking. If you are not already a member why not join the Caravan Club and gain access to their network of CL’s and Club Site’s throughout the UK. 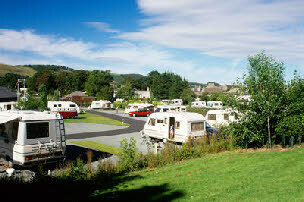 Please click here and you will be taken to the Caravan Club Website. We can only allow a combined total of 5 Caravans and Motorhome’s on our CL Site at any one time in accordance with Caravan Club Rules. 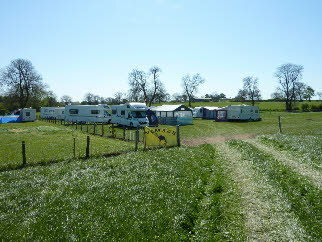 Our CL site has featured in the September 2010 and November 2013 issues of the Caravan Club magazine.